Supreme Court has questioned the Centre’s refusal to allow private FM stations and community radio service operators to air news and current affairs programme. A bench headed by chief justice J S Khehar yesterday asked the government to consider permitting them to broadcast news and current affairs programme based on the information already available in public domain. The bench however agreed to the extent that it may not be feasible to give a free hand to private radio stations to broadcast their own news as it might create "havoc" in sensitive areas like the north-east and J and K they should be permitted to take the contents of newspapers and TV channels to broadcast them. Appearing for the petitioner NGO Common Cause, senior lawyer Jayant Bhushan said “government could not control flow of information and its decision was unconstitutional and violative of right to freedom of speech and expression”. Countering the centre’s argument that they cannot monitor all the FM stations and community radio services as most are owned by NGOs, Bhushan asked then in the first place how and why was the Centre granting licenses to them ? "There is no pre-censorship of news in TV and the government is allowed to cancel licence in case of any violation. The same policy should be made for radio also. Government cannot have monopoly over radio news," Bhushan said. 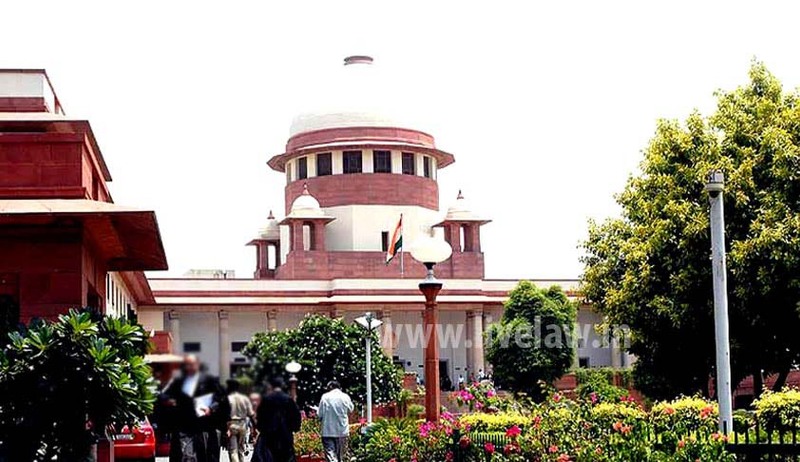 Earlier in an affidavit filed on the direction by the Supreme Court in a PIL on the issue, the Centre has said it was not possible to grant FM stations and community radio service operators permission to air news as several anti- national radical elements within the country and also abroad can misuse it for propagating their own agenda. The PIL argues radio is a more accessible medium for the masses, particularly the poor. India is perhaps the lone democracy where the dissemination of news and current affairs programmes on radioremains a monopoly of the Government-owned broadcaster, the PIL added.